We kicked off 2019 with our special Disney Parks Blog look at the many new and exciting experiences happening all year long at the Walt Disney World Resort. This year, you’ll travel to a galaxy far, far away and experience zany fun aboard a runaway railway as well as have the opportunity to take in beautiful views atop a new resort hotel tower and glide across the sky in a gondola. 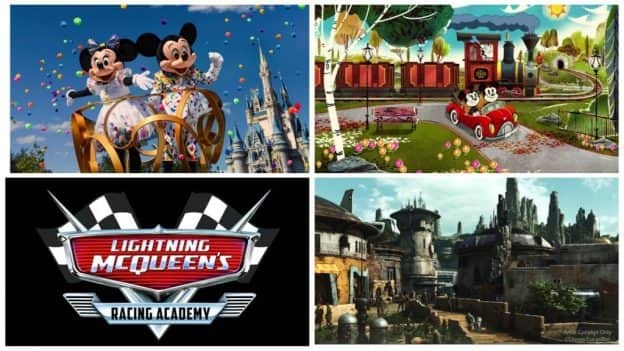 Visit Jeremy’s original 19 Walt Disney World Experiences in 2019 story for our list. We also began the year with several stories featuring special offers that’ll help you get the most out of your vacation to the Walt Disney World and Disneyland Resorts. 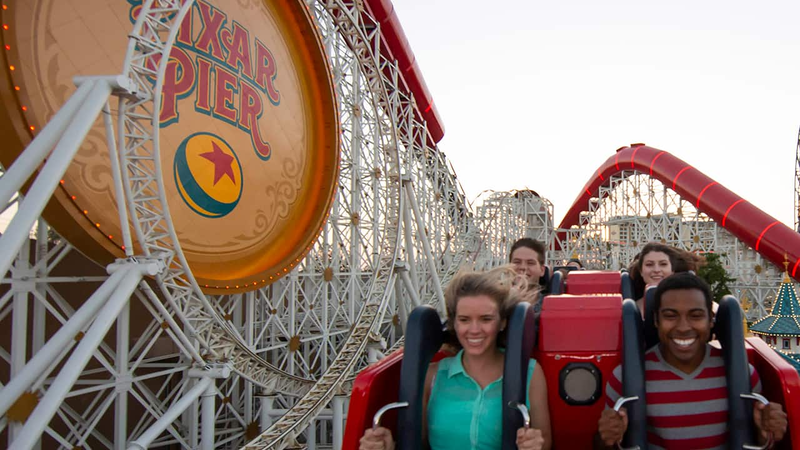 Disneyland Resort celebrates 2019 with special ticket offer for Southern California residents. 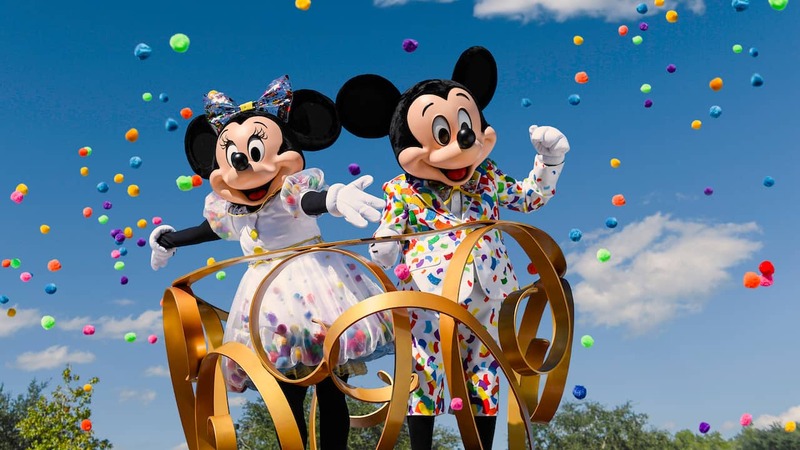 ‘Sun & Fun Room Offer’ for your Walt Disney World Vacation this Spring and Summer. Free Dine Package Offer now available at Walt Disney World Resort Hotels. Sneak Peek of New ‘Star Wars: Pirate’s Price’ Book Features Millennium Falcon Arrival on Planet Batuu – This week, StarWars.com shared an exclusive look from a new book called “Star Wars: Pirate’s Price” that we think many of you will enjoy checking out. Celebrate the New Year with Special V.I.PASSHOLDER Perks in January – Happy New Year to our Walt Disney World Annual Passholders. Today we’re happy to share that we’re kicking off 2019 with new offerings and events our Passholders won’t want to miss. 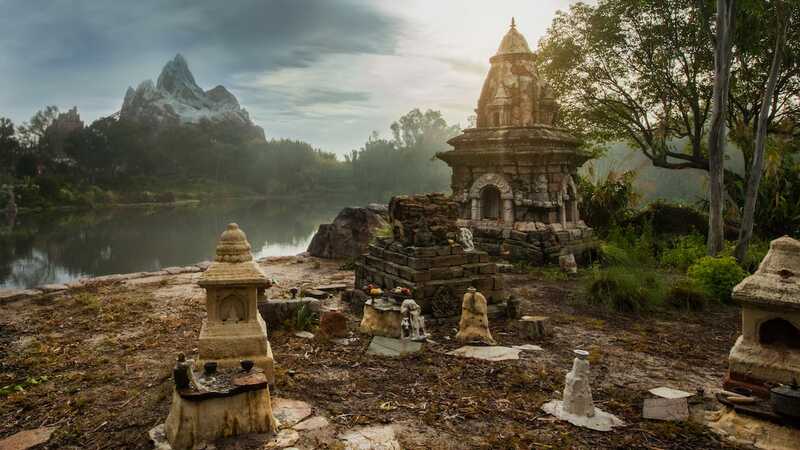 Tickets on Sale Now for Disney After Hours at Disney’s Animal Kingdom – Are you ready to experience the best Disney’s Animal Kingdom has to offer after the sun goes down – including heart-tugging Tree of Life Awakenings, the adventures within Pandora – The World of Avatar and more? Now you can, thanks to Disney After Hours at Disney’s Animal Kingdom. A Year in Review: Disney Parks Food & Beverage 2018 – Looking back at 2018, it was an incredible year for Disney foodies! With celebrations, stylish color trends, festivals, foodie guides, and a TON of incredible new openings, there’s so much to look back on, so here are a few of the tasty highlights from Walt Disney World Resort and Disneyland Resort this past year. #DisneyFamilia: DIY Three Kings-Inspired Maracas! – To help you celebrate El Día de los Tres Reyes Magos (Three Kings Day) today, we bring you a very easy ‘do it yourself’ craft that will definitely be a hit among your familia. Of course they include a Disney touch! Kickstart 2019 With Our First Disney Parks Blog Digital Wallpaper of the New Year – As we bid farewell to 2018 and welcome in 2019, we wanted to wish you an amazing new year. Designer Jeff Maurer created a special celebratory wallpaper with one of our favs…Mickey Mouse! Who better to ring in the fun?